The doctor at Healthy Eye Center Family Optometry has extensive experience in the pre-operative evaluation and post-operative care of LASIK and other vision correction procedures. 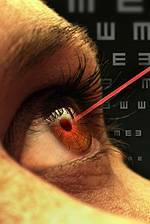 We are proud to provide co-managment of Lasik with NVision Laser Eye Centers. 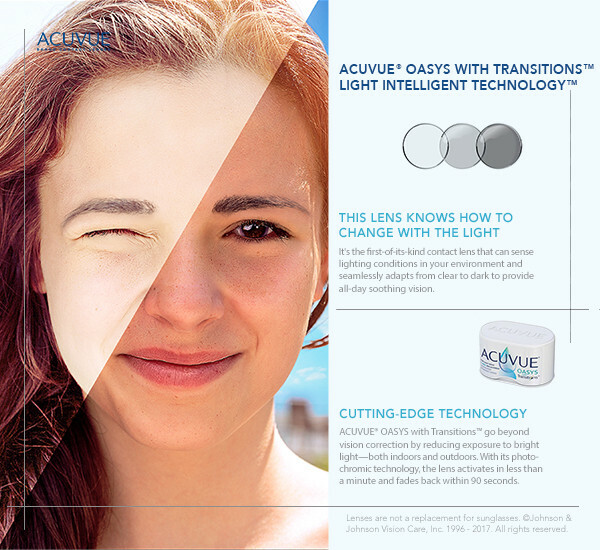 Learn more about the various technologies we use to help take care of your eyes, by reading our eye care technology section!